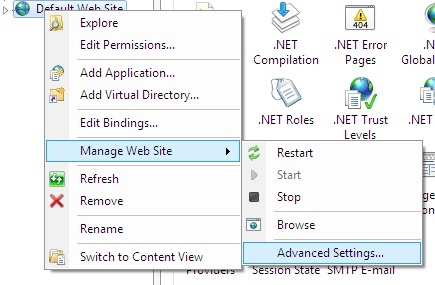 ASP Classic, VB.NET with SQL Server development. Video Lesson's on Web Development and Video Post Production work. Always fun to share! 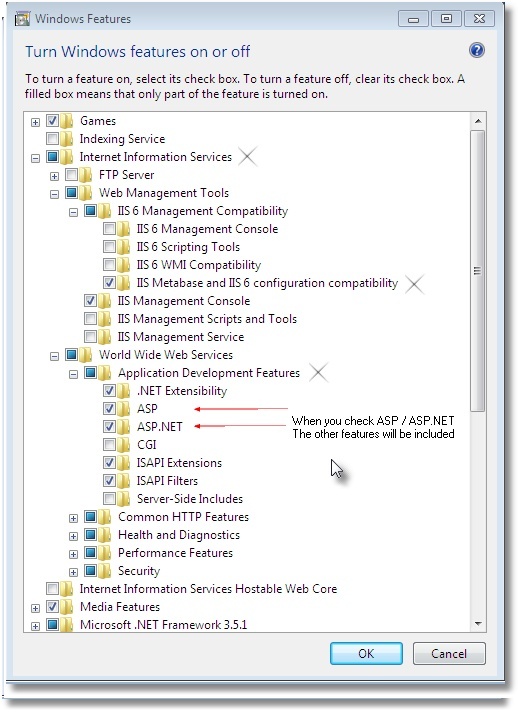 Now that we have this done, we will need to go into IIS and do a few things in there next. Mine are all kept in: (G:\InetPub\wwwroot\) and within Sub Folders from there, for each of my sites. So, you might want to check in on doing this as well, as it is a lot better than typing in localhost. [500 - The website cannot display the page] Error. To get past this annoying error, do the following. Uncheck [Show friendly HTTP error messages]. 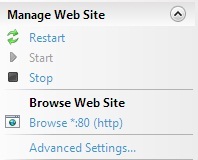 When opening your site for the first time after making these settings, it will take a moment for Internet Explorer to retrieve the page from IIS7.5, this only happens at the start, and will not happen again. I think that it has something to do with bounding to the IP Address?? 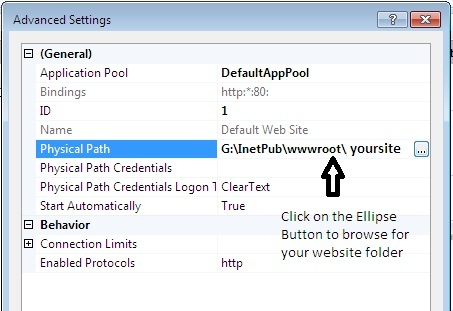 Though I never seen this type of behavior in IIS4 or 5.1 so, maybe someone else can give a reason as to why it does this. 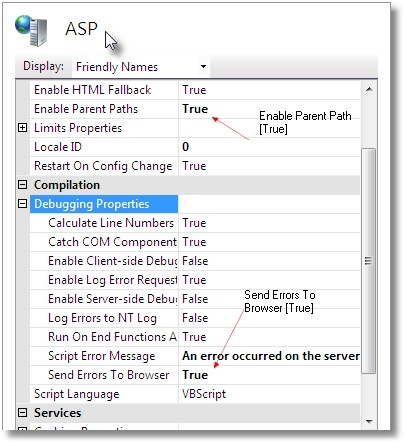 When your page loads, and you should either see an ASP Error message (or) your live page. Good Luck and Happy ASP Classic Programming.